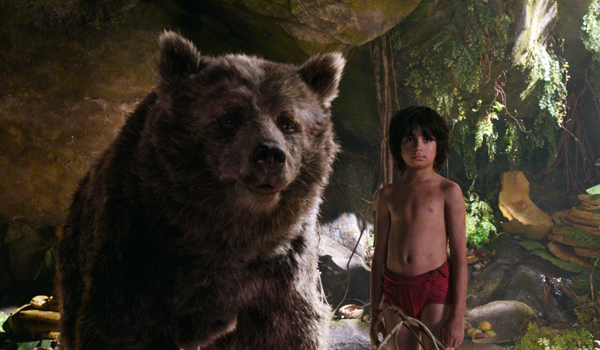 Released earlier this month, Disney’s new live-action Jungle Book has earned rave reviews for its inspiring storytelling and gorgeous visuals. 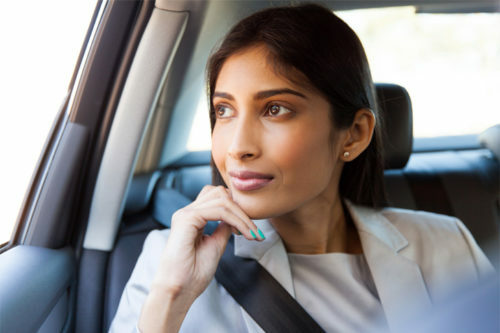 In India, it’s already the highest grossing Hollywood movie of all time, and filmgoers across the globe have flocked to cinemas for its spellbinding vision of the Subcontinent’s lush jungles and incredible wildlife. If you’ve seen the film and are inspired to embark on your own Jungle Book tour of India, there’s never been a better time to visit – especially for tiger lovers. 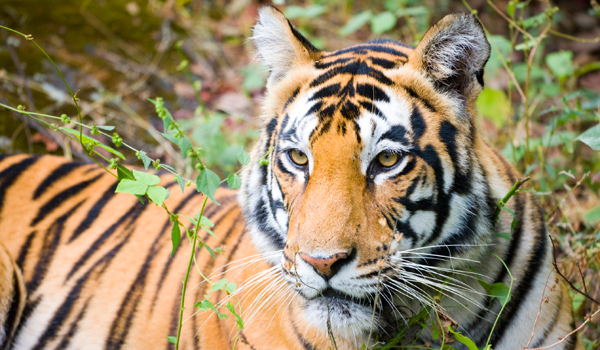 While we wouldn’t advocate crossing paths with the villainous Shere Khan, for those looking to spot India’s famous big cats (from a safe distance), there’s good news: for the first time in more than 100 years, the global tiger population is on the rise. There are now an estimated 3,890 tigers in the wild, and the Subcontinent is home to a full 70% of these incredible animals. Where should you go to view these magnificent big cats in the wild? 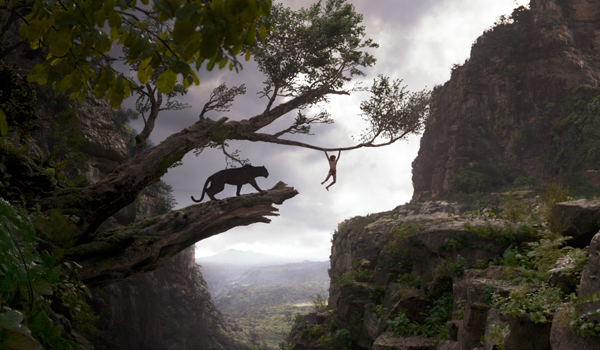 Begin in the Central Indian state of Madhya Pradesh, where The Jungle Book is set. Home to a wealth of national parks, the state’s lush nature is ideal for immersive safari experiences. 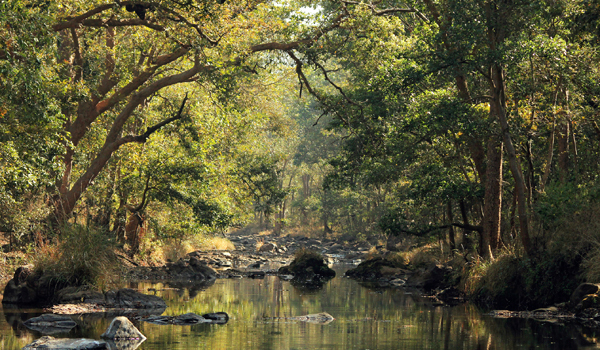 If you’re inspired by Kipling’s original story, kick off your Jungle Book tour in Pench National Park, where the author’s stories were set. Named for the meandering Pench River that wends its way through the park, the area is notably home to a thriving population of Bengal tigers. Visitors can also look forward to spotting leopards, wolves, jungle cats, dozens of bird species, and other exotic wildlife that should be familiar to Jungle Book fans. Other adjacent parks also promise the possibility of thrilling wildlife sightings. Bandhavgarh National Park boasts one of the highest densities of tigers in India, and visitors on safari jeep tours are often lucky to see these beautiful predators in the wild. 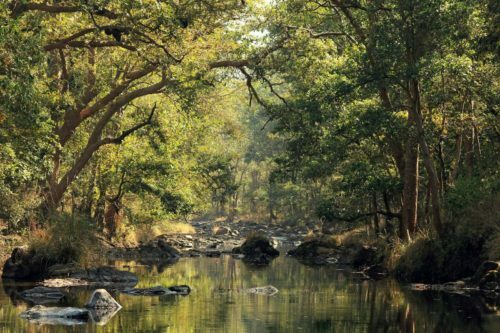 Kanha National Park is the largest of Madhya Pradesh’s many protected spaces, so be sure to set aside a good deal of time to discover its terrain. In addition to tigers, the park is famous for its sloth bears (like Baloo), its elephants (say hi to Colonel Hathi), and its leopards (like Bagheera). 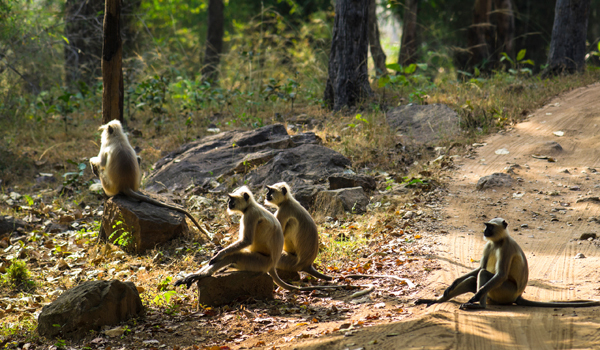 And Panna National Park is another popular local enclave. Once the hunting grounds for local royals, its habitat has been protected since the 1980s.